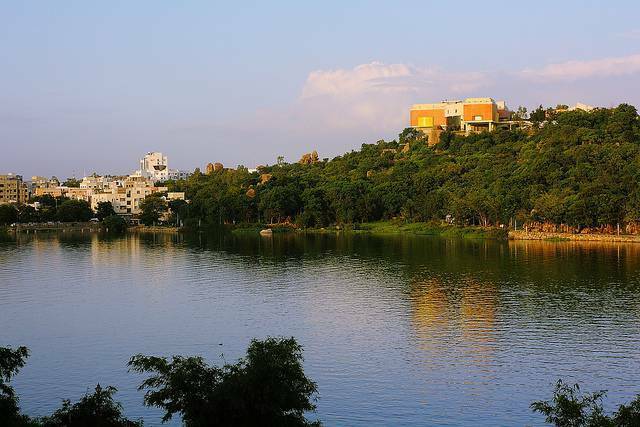 Durgam Cheruvu lake is located near Hyderabad and is a freshwater lake sprawled over 83 acres. The lake is at its best during rainy season when the water levels are high. The lake also has a boating facility. However, the lake is not very well-maintained and needs a lot of upgradation.